We’ve all been down on our luck at some point in our lives. We’ve all thought that we’d hit rock bottom and things couldn’t possibly get any worse. However, have you ever been so down and out that you had to wear a paper bag over your head? No? 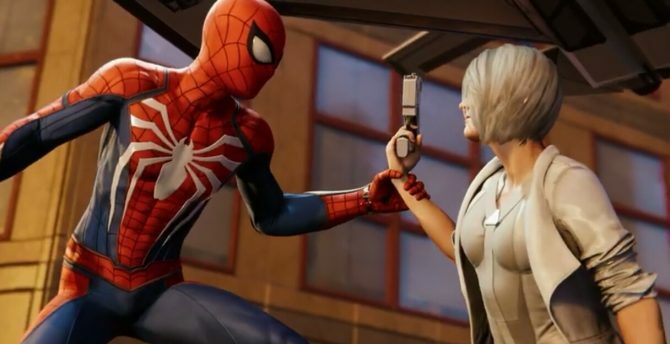 Well, poor old Peter Parker sure has and now you can share his pain in Marvel’s Spider-Man’s latest update. The Bombastic Bag-Man is something of a classic Spidey costume and running joke through the hero’s long and speckled history. It first made its appearance way back in 1984 when the wall-crawler called upon the Fantastic 4 to help him out with a little symbiote problem. It has since made a few amusing appearaces and was even featured in retro game Spider-Man 2: Enter Electro. 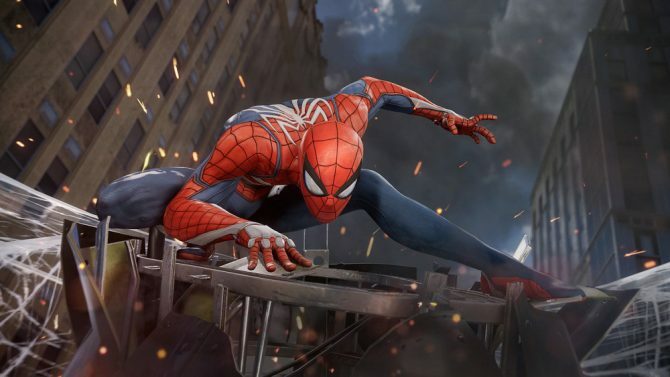 The sought after outfit had been hinted at for Marvel’s Spider-Man on PlayStation 4 recently. 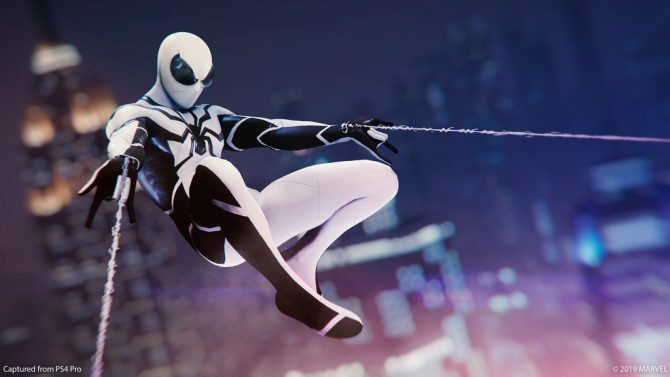 Along with the classic Bag-Man outfit, today’s Marvel’s Spider-Man update also brings Spidey’s Future Foundation suit to the game. The black and while costume signifies another team-up tale between Peter Parker and his friends the Fantastic 4. 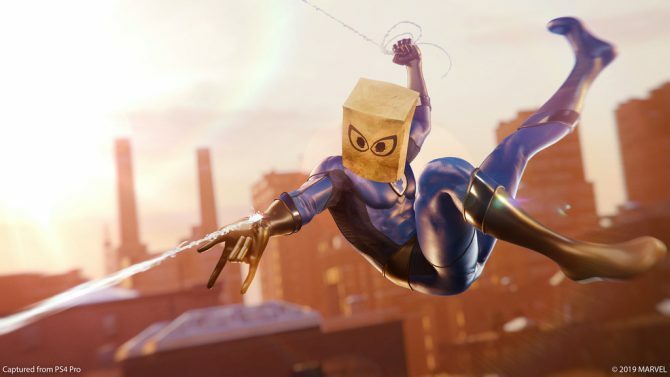 Both the Future Foundation outfit and the silly but charming Bag-Man costume are available now in Marvel’s Spider-Man. 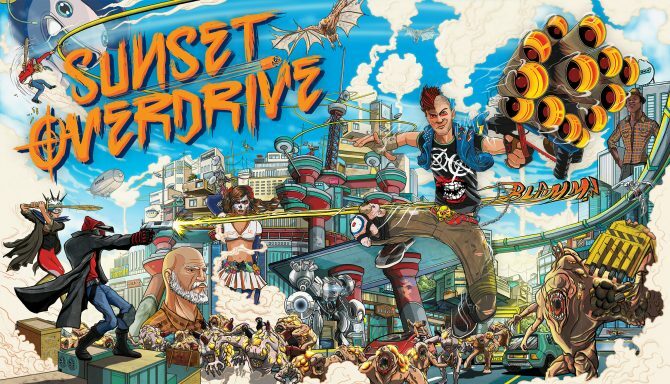 The web-slinger’s latest adventure is available now exclusively on PlayStation 4 and can be picked up via Amazon. You can check out the awesome outfits in the images below.